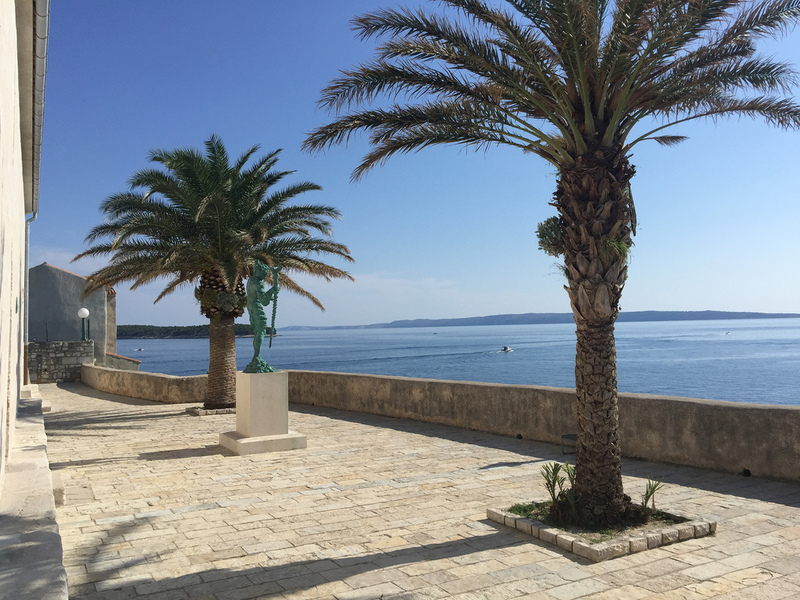 Croatia is not just Hvar, Vis and Brač. Its 1,000-plus islands offer a variety of attractions, from secluded beaches to Roman remains, as well as locally produced wine and freshly caught fish. For many, life has barely changed for generations and living from the land is the norm. Badija has been uninhabited since the community of Bosnian monks established here 500 years ago was broken up in the 1950s. Today you’ll find deer and, in season, leisure-seekers and naturists. 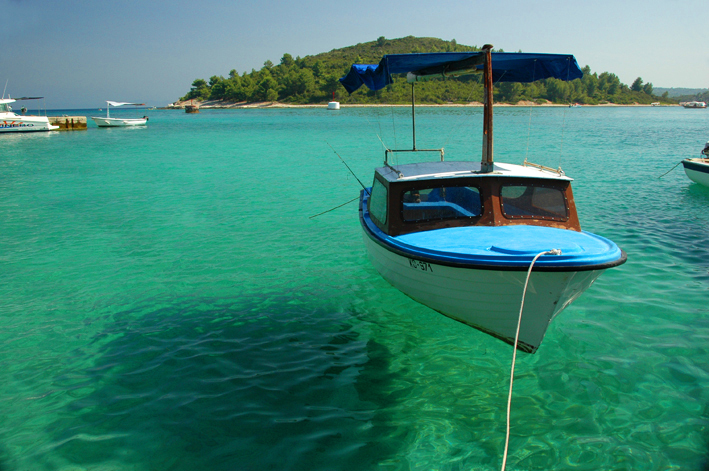 With a regular taxi boat service from nearby Korčula, Badija sees a steady flow of visitors in summer. Fringed with pine forest, its pebble beaches are the perfect relaxing getaway, with the deer venturing down to wander nearby. The easiest of Croatia’s holiday islands to access – just walk over the bascule bridge from Trogir, near Split airport – Čiovo actually includes part of its historic neighbour on its northern tip. The rest is pine forest, olive groves and vineyards, with the occasional medieval church, secluded cave and beach thrown in. 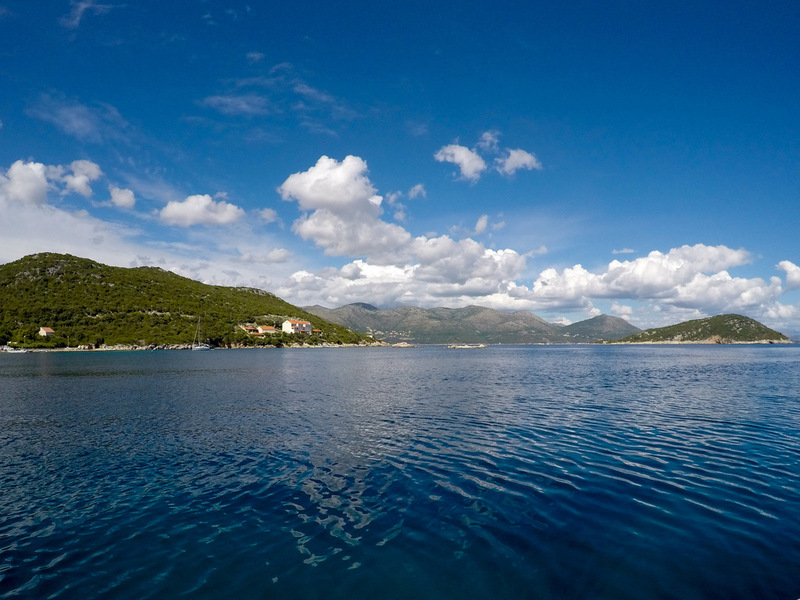 You’ll also find water sports around the longest beach area of Okrug Gornji. Unsung Cres, sitting in the Gulf of Kvarner, is more sparsely populated than its neighbouring island of Krk. 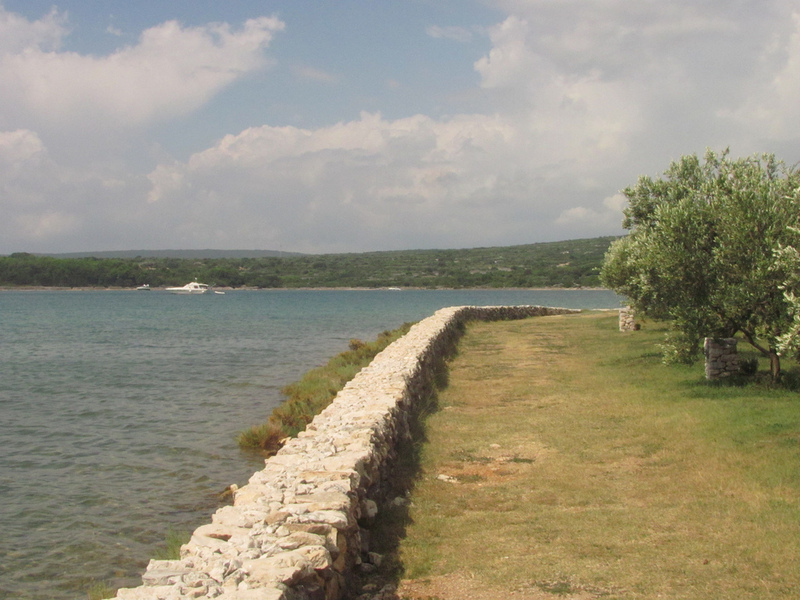 Best known for its wildlife, with a colony of rare griffon vultures at Beli, Cres also contains historic sights, such as a Roman-built channel at Osor. 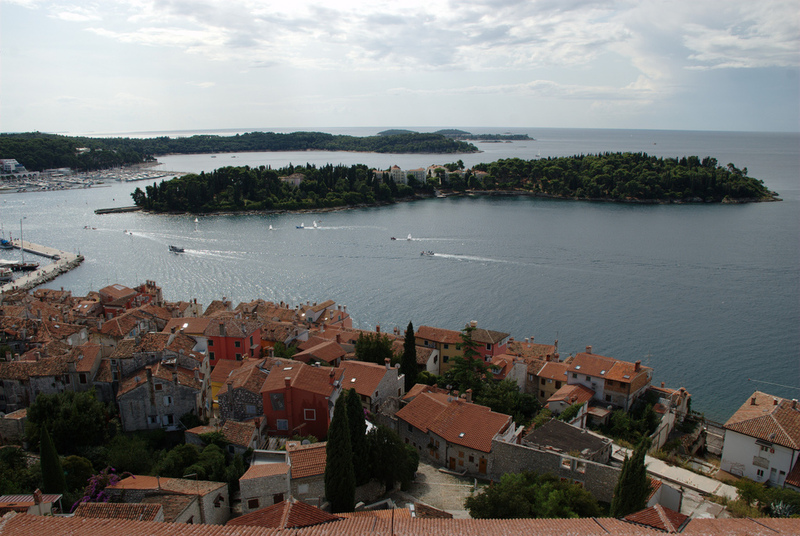 Rustic villages are the island’s forte, with panoramic Lubenice dating back 4,000 years. On the far western flank of the islands surrounding Zadar, Dugi otok basks in the same memorable sunsets as observed on the mainland. Fishing remains the main local occupation, and daily life here exudes a timeless simplicity. 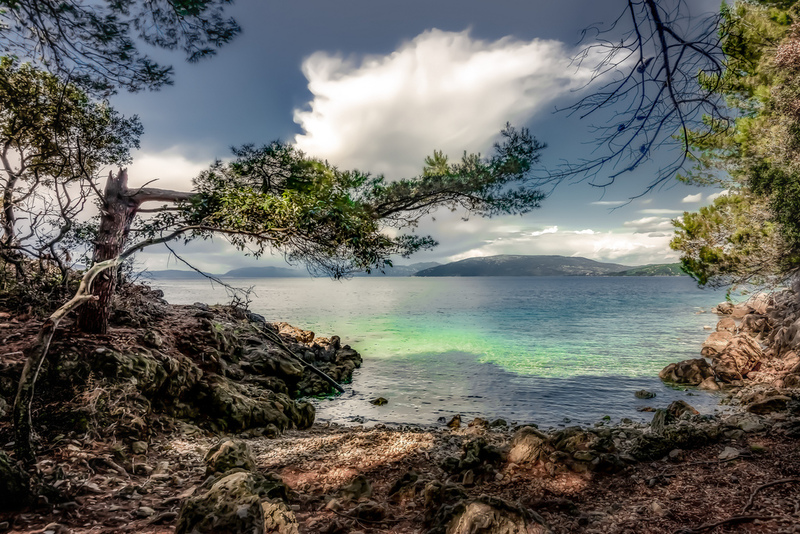 On the island’s south-eastern tip is the verdant nature park of Telašćica, set around a bay of 13 islands and islets. For an easy day trip to see how medieval Croatia looked, take the ten-minute boat over from Punat on the west coast of Krk to Košljun. No more than 300 metres across, Košljun is home to a working community of Franciscan monks, whose historic library and museums provide the key cultural attractions. Go elsewhere for beaches and bathing – here you dress and behave with decorum. 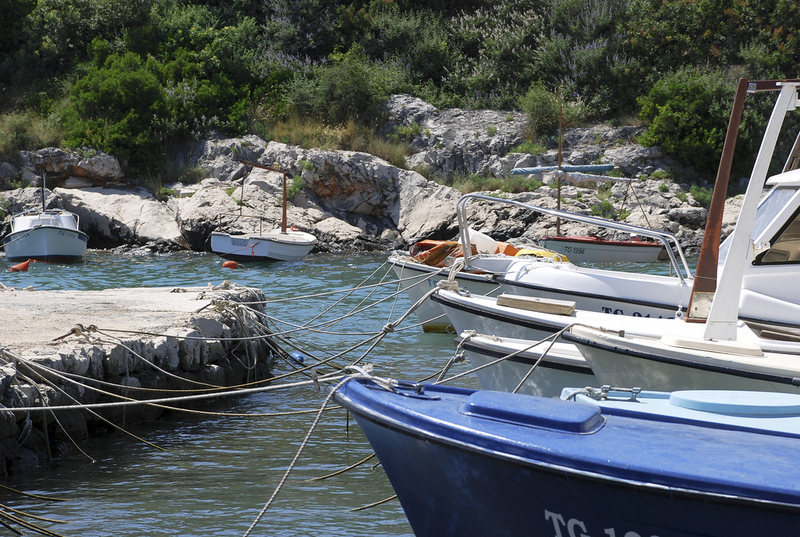 By no means unknown but most certainly underrated, Krk is the largest and most populous island in the Adriatic. The site of Rijeka airport, Krk is connected to the mainland by a 1.4 kilometres long bridge but also offers several convincing arguments for new arrivals to stay put. Krk town is busy and bustling, with a decent choice of restaurants and remnants of Roman occupation. Tourist-focused Baška is lined with beaches while medieval Vrbnik overlooks the Adriatic from its limestone promontory, stunning views best appreciated with a glass of locally produced Žlahtina wine. 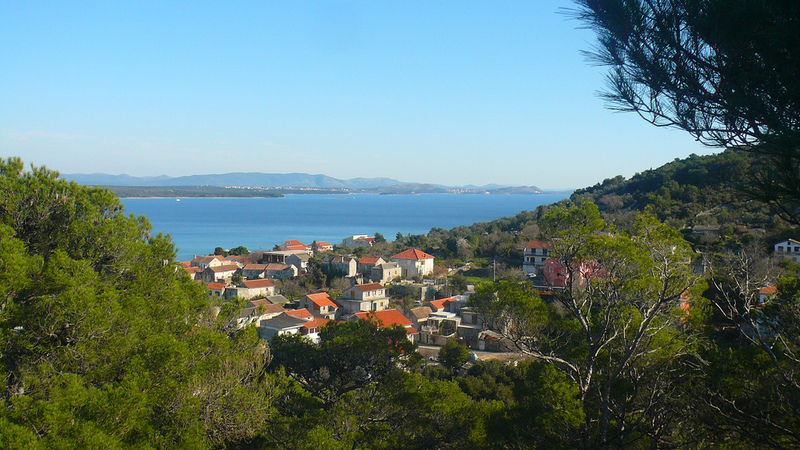 Once joined to Cres, Lošinj has been a tourist resort since the Habsburgs started coming here for their health in the 1990s. 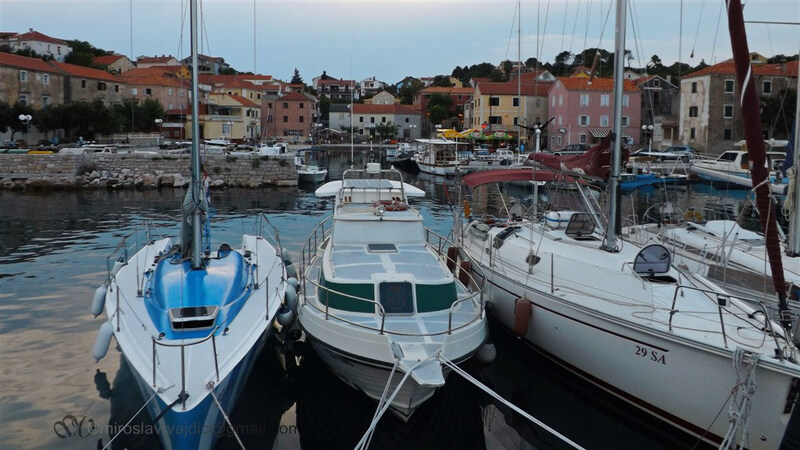 Harbourfront restaurants in the main town of Mali Lošinj still do a busy trade all summer long, while the quieter sister, Veli Lošinj has the added attraction of the Marine Education Centre that lays on dolphin-watching boat tours. For a secluded afternoon on the beach, Rovenska is usually pretty quiet. 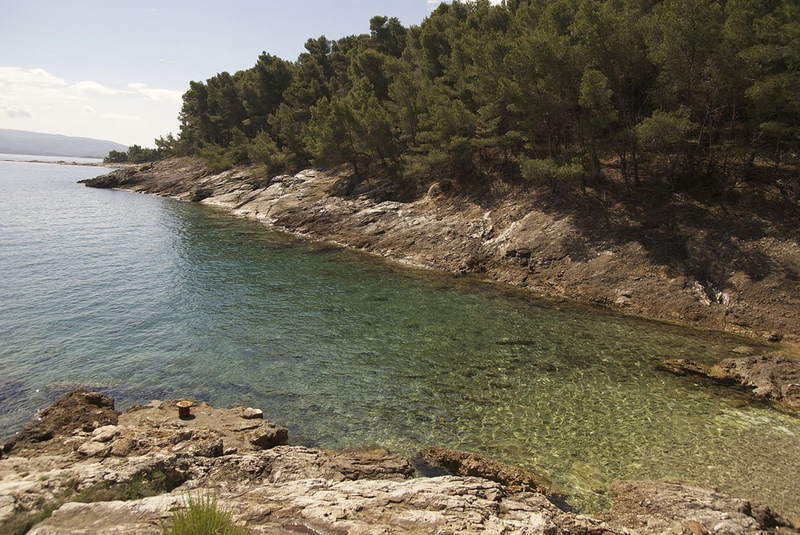 One of the lesser-known islands near Zadar, Pašman is a tranquil, verdant island of medieval monasteries, pine forest, clear waters and unspoiled beaches. Hiking is the most popular pastime for visitors. These simple pleasures are best reflected in the local cuisine of fresh fish and olive oil, caught and produced nearby. Popularised as a holiday getaway by reigning monarch Edward VIII and his lover Wallis Simpson at the height of their scandalous affair in 1936, Rab would now be overshadowed by the likes of Hvar in terms of royal preference. The Romans seemed to have liked it, having laid out the main square in the capital of Rab Town, while its towers and fortifications date back to medieval times. 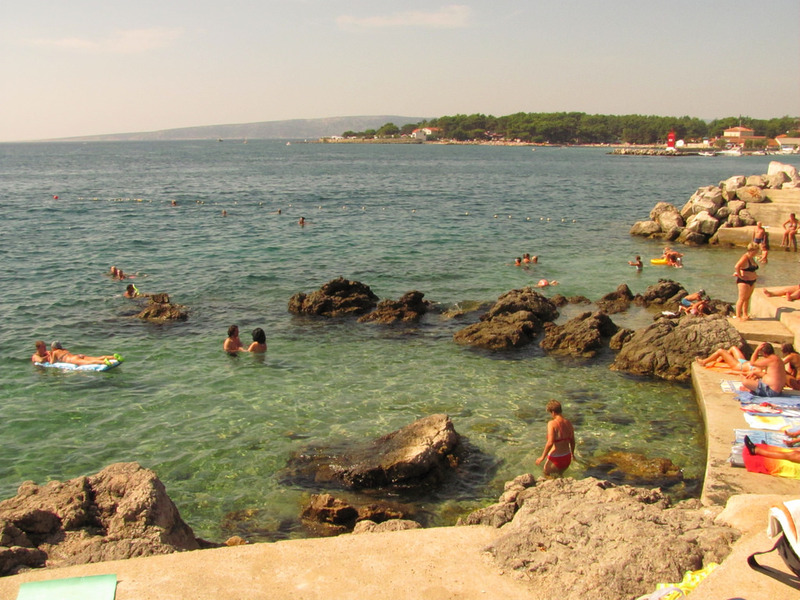 The main resort on the north coast is Lopar, but Rab has plenty of secluded beaches – its reputation as a haven for naturists was famously established in 1936. The largest island Elafiti archipelago near Dubrovnik, Šipan is usually the last destination of the three-stop hop on an all-day boat trip. Dotted with old churches, noblemen’s villas and Roman remains, Šipan also contains a handful of restaurants in its two villages of Šipanska Luka and Suđurađ. The rest of the island is given over to melon-growing and fig cultivation, with locals sailing over to Dubrovnik to sell their produce at Gruž market. The lesser-known of the islands close to Split, but with regular ferry connections to its main town and port of Rogač, Šolta offers similar pleasures to Brač, only without the crowds. Fishing and production of olive oil are the main activities, with tourism yet to really take off despite the conversion of a baroque castle into upscale hotel and the restaurant Martinis Marchi, at the marina in Maslinica. 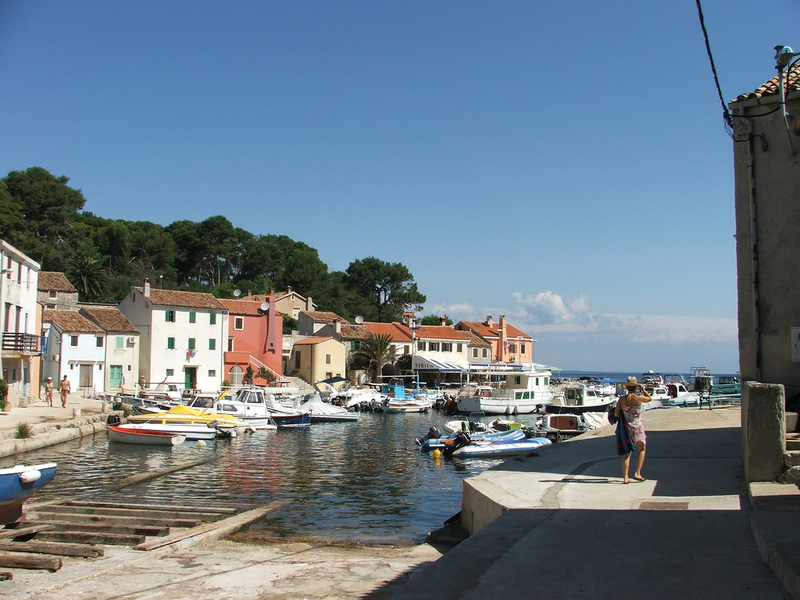 Set just off Rovinj on the west coast of Istria, Sveta Katarina now contains a namesake hotel and recreation complex but with boats scheduled every 30 minutes, it’s also an easy destination for Croats too. Filled with all kinds of plant life and lined with rocky beaches, Sveta Katarina is also the perfect vantage point to watch sunset slowly fall over Rovinj, whose historic buildings can be easily picked out on the horizon.